The programme supports the authorities in Armenia, Azerbaijan, Belarus, Georgia, Moldova and Ukraine in improving disaster prevention, as well as preparedness and response capacities in case of natural or man-made disasters – thus providing greater overall protection to their populations, environment and infrastructure. Strengthening cooperation between the partner countries, and bringing them closer to the EU Civil Protection Mechanism. 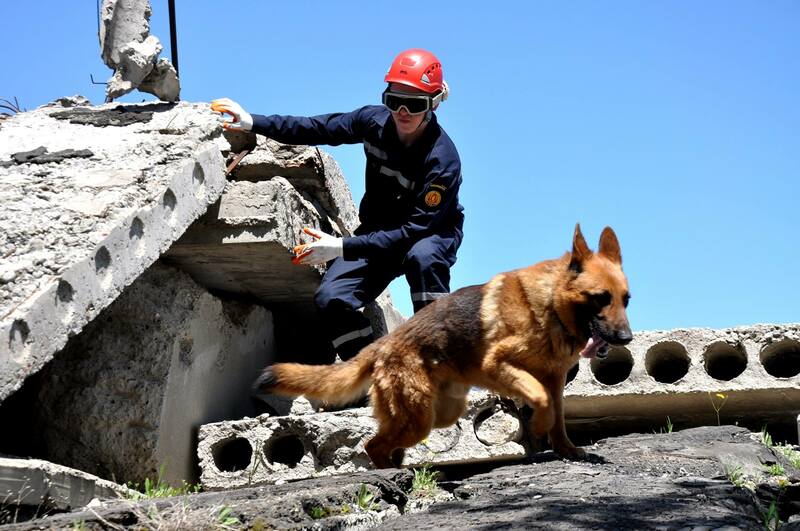 Trainings and exchange of information regarding the EU Civil Protection Mechanism. The project builds on the progress achieved during the first phase of the programme – PPRD East 1 (2010-14).